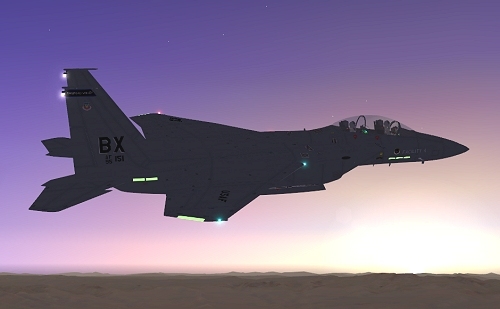 Work continues on the FSX ARX903 (TR-3 Stryker). NTS Project - The Nevada Test Site (Area 51 & TTR etc.) 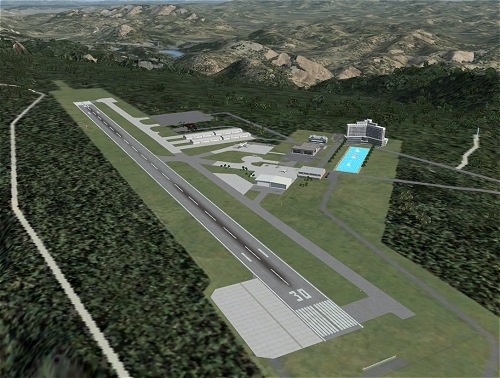 scenery project for FSX continues...maybe we'll put a photo gallery up soon of the progress thus far. R-Model Coyote ARX-5R "Firestorm" Edition are now both publicly available! 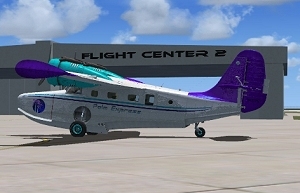 11-18-15 Palm Express Airlines package. Our own in-house AI Airline package for Malibu 2016. Cessna 208B and Grumman G21. 11-12-15 -- Yes we did! Pratt & Whitney powered ARX-5T Turbo Coyote is FINALLY out. 11-12-15 Malibu 2016 is out! New updates and additions to our second Flight Center. 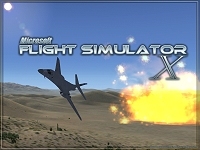 Version 4.1 for fsx. 08-22-15 ARX-5X -- N599X The Last Coyote X is out! 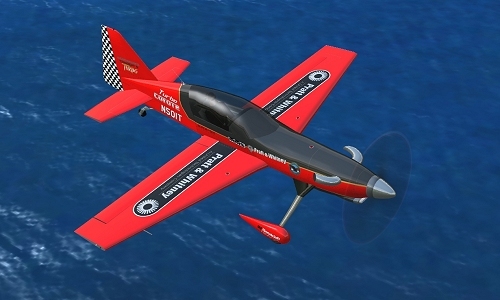 05-15-15 ARX-5X -- N555GB GBAirshows Custom Shop Scheme is out! 11-05-14 ARX-5X -- HB-NEC Sauber F1 Team Custom Shop Scheme is out! 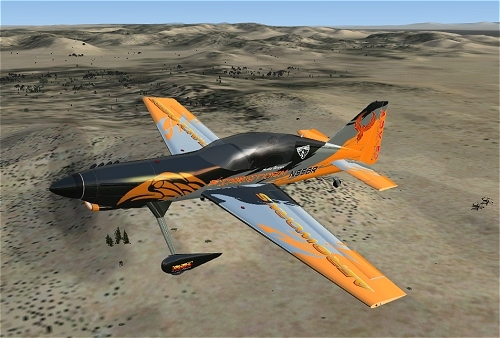 09-12-14 ARX-5X -- N554X Garmin Custom Shop Scheme is out! 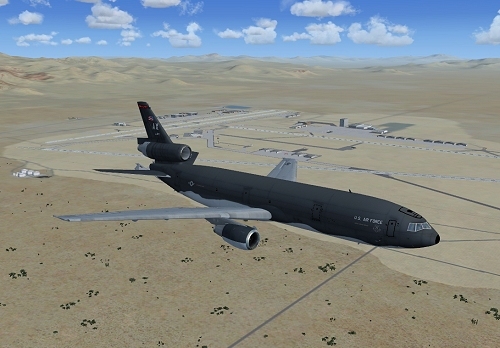 09-06-14 KC-10 of Echo Canyon and Australis OC is out! 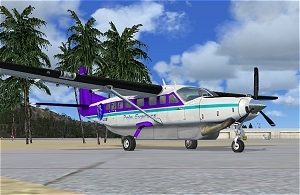 Original model by Thomas Ruth and Erick Cantu - FULL PACKAGE modded and repainted! 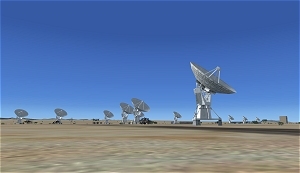 08-19-14 Karl G. Jansky Very Large Array for FSX is out! Another real-world addition for New Mexico. Get it here! 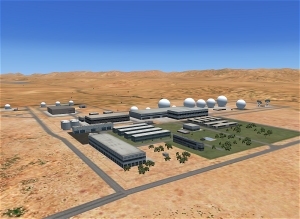 08-16-14 JDF Pine Gap listening post add-on for Australis Ops Center! A real-world addition for the Australis OC area. Get it here! 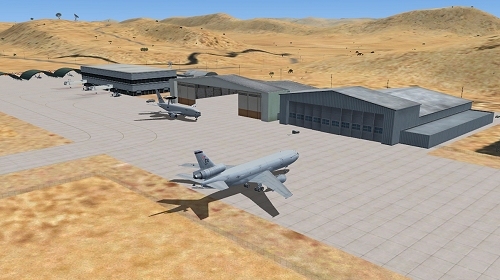 08-13-14 Australis Operations Center released! Austin Gardner and Mike Vivaldi's outback scenery is out! Get it here! Original model by Iris - FULL PACKAGE modded and repainted! Click here for 2013 and 2012 release news.